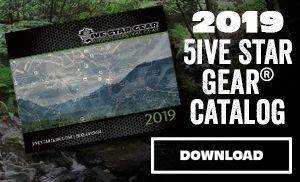 Get more out of your tactical vest with the 5ive Star Gear® Bodyguard Plate Carrier. 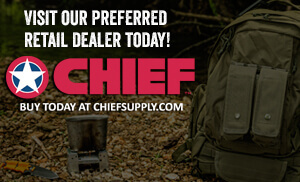 This carrier is built to withstand the rigors of battle with an exterior covered in MOLLE for modular customization. 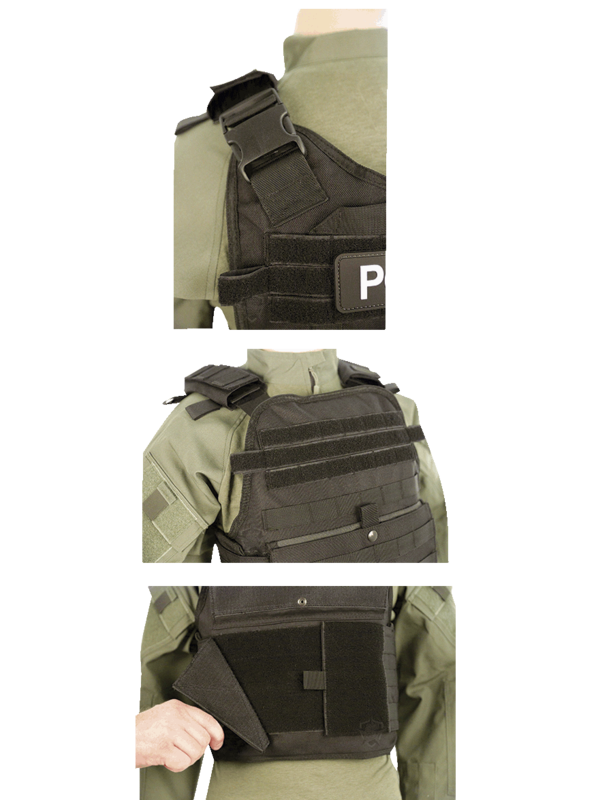 It is constructed for the mobile operator in mind with both the shoulders and fully adjustable/detachable cummerbund. This combined with the padded mesh front and back harness make for a comfortable fit by providing airflow for extra comfort. 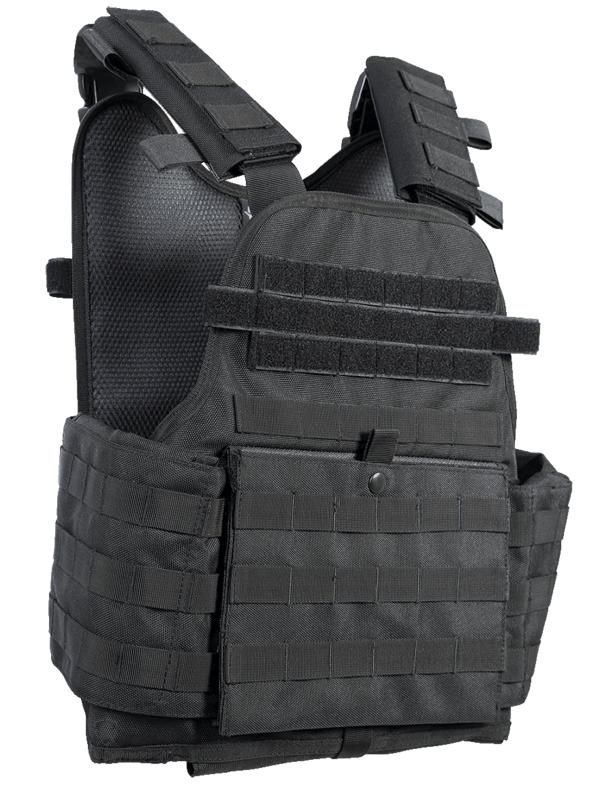 The Bodyguard carrier accepts full-size plates, up to a 10" x 13" plate (not included) front and back with easy access pull down flaps and pockets on cummerbund for up to 6" x 8" side plates (not included). Loop is included on front and back for application of departmental patches. 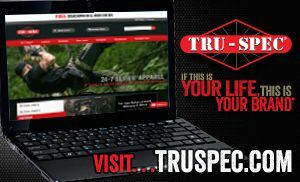 Lightweight, mobile and intelligently designed, it's guaranteed to meet or exceed the demands of the job.